Eterna’s newly minted CEO Davide Traxler has shattered a taboo by striking a deal that makes Amazon an official retailer. At Baselworld, the brand introduced the KonTiki Bronze Manufacture, positioned at a (genuinely) unbeatable price. Interview. From Peru to Polynesia on a balsawood raft, with nothing in the way of modern technology bar a radio and Eterna watches. That, and a good amount of courage, was all it took for the Kon-Tiki expedition to succeed in 1947. 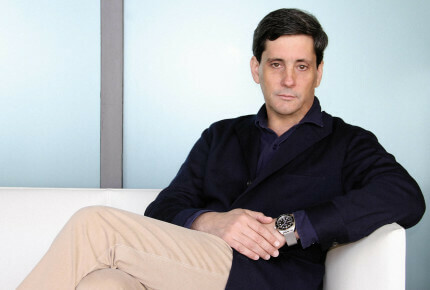 Seventy years later, Davide Traxler is facing an ocean of expectations himself, in his new role at the head of Eterna (in addition to his position as CEO of Corum). “The first step is to improve the brand’s financial health,” he says. Despite the backing of its holding company, Eterna is all at sea, and in recent years has lacked stability at its helm. Traxler’s strategy to put this historic Swiss brand back afloat could well set a precedent. Luxury brands are reluctant to work with Amazon, but it's my view that sooner or later everyone will. 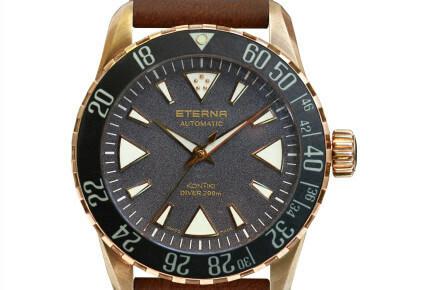 Eterna “set sail” in 1856 and has turned up a number of firsts throughout its history, including the invention of the ball-bearing-mounted rotor. 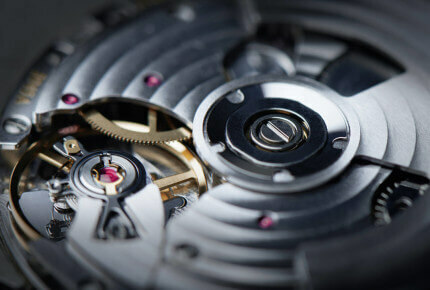 This was good from a horological point of view but less so from a marketing perspective, as the brand slipped under the public’s radar and spent twenty years working behind the scenes, making movements for its then owner, Porsche Design. The brand finally came in sight of new land in 2011, when the Chinese group Citychamp Watch & Jewelry spotted its potential. Shortly after, the business was divided into two, with the Eterna brand on one side and the Eterna Movement Company (EMC), an alternative to Swatch Group’s ETA, on the other. 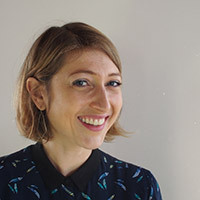 Sister ships but each following its own route. So where does this leave Eterna? “It must represent an entry point into Swiss watchmaking, with recognised quality at an affordable price. 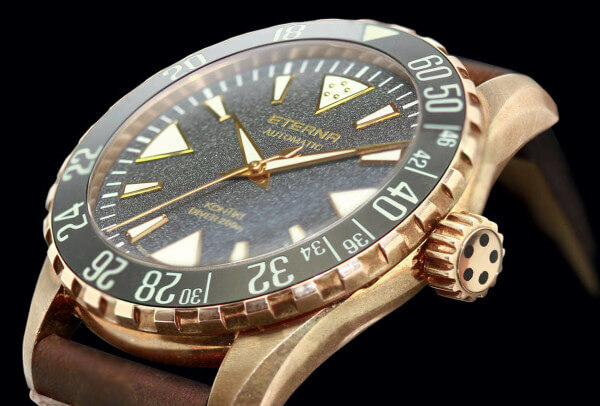 We are focusing primarily on the KonTiki, except in classic markets where Eterna is well-established, mainly Germany and Switzerland,” notes Traxler. Not that he intends keeping the brand in familiar waters; the new CEO has already made some radical choices and is standing by them. We're already developing synergies with Corum points of sale, particularly in Italy, Spain and the United States.